Paraguay’s Concepción Department is one of the country’s poorest, and illicit activities and violence often hinder economic and community development. 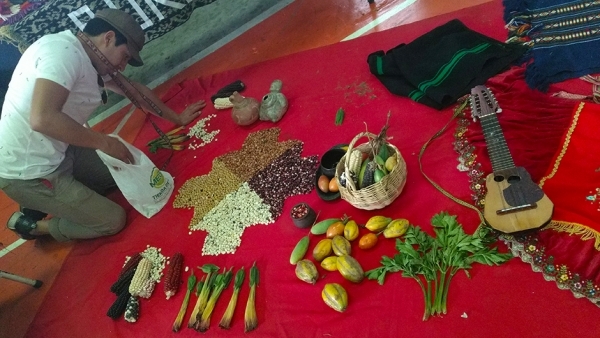 Organización Campesina Regional de Concepción (OCRC) provides technical assistance to smallholder organic farmers and job and leadership training to young people and women. 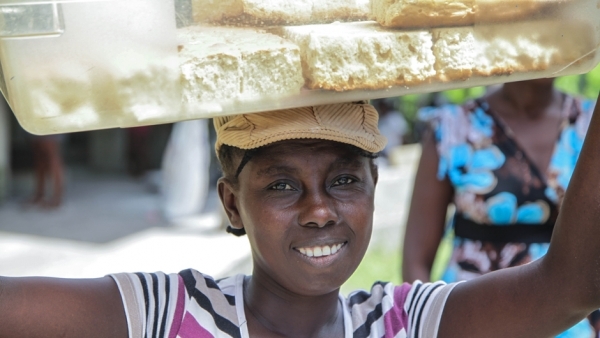 It’s activities help to improve food security and income generation potential. At the IAF, we support community-led solutions to expand economic opportunity in Paraguay.